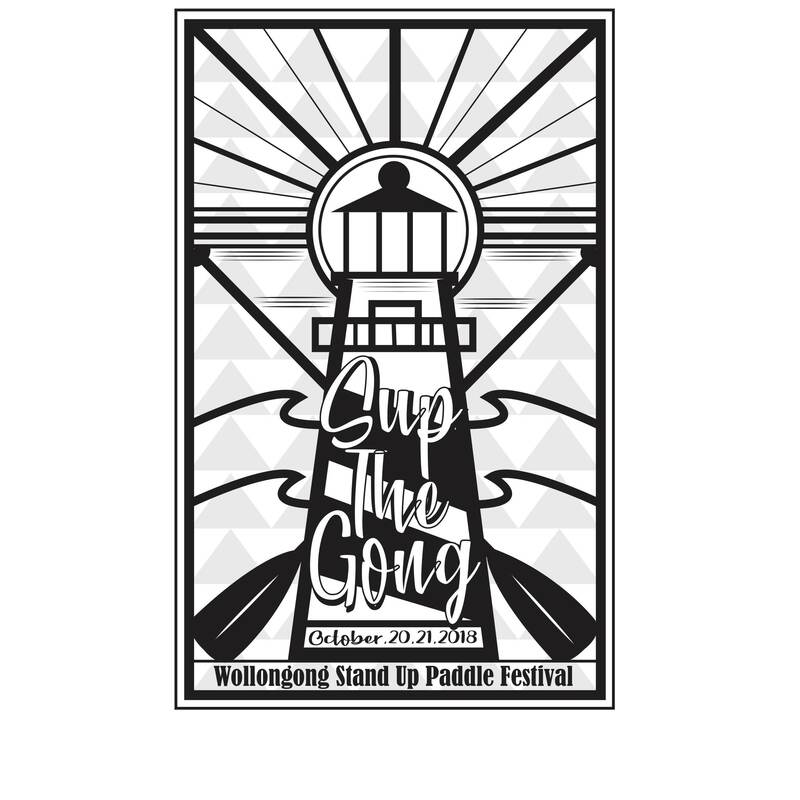 *A Weekend of SUP surfing, BOP & Flatwater racing in our Knockout style format.SUP SURFING DIVISIONS - pending on entry numbers.OPEN MENS - JUNIORS - O'40 & 50 MENS - OPEN & O'40S WOMEN + 10FT DIVISIONS6 PERSON X 30 MINUTE HEATS IN OUR KNOCKOUT FORMAT. *BOP KNOCKOUT TOURNAMENT IN PRO & AMATUER DIVISIONS*FLATWATER KNOCKOUT TOURNAMENT IN PRO & AMATUER DIVISIONSSATURDAY SOCIAL NIGHT WITH CATERED DINNER AND LIVE MUSIC, PRIZES AND GIVEAWAYS + MORE TBA. Feel free to leave any comments, or if you would like to help out!